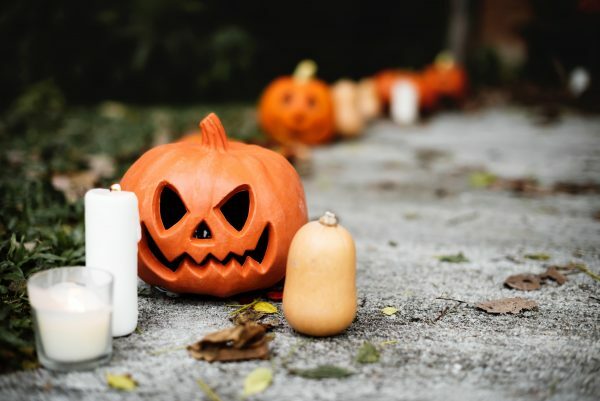 It’s Wednesday, which means it’s time to hand out financial questions like candy — but since I’m going to be posting an updated “which Halloween candy is the most expensive” list later today, we can save the discussion of candy spending for this afternoon. Instead, I’ll ask: are you wearing a costume today, and if so, WHAT IS IT? I was going to wear a low-key Steven Universe outfit to rehearsal tonight (red T-shirt with star, rolled-up jeans), but then rehearsal got canceled so people could do Halloween, so this evening I will be dressing up as My Pajamas, In My Apartment, With a Book. It’s a classic costume! Discuss — or ask actual financial questions — in the comments.